Matt attended the 10th Annual Lupus LA Orange Ball at the Beverly Wilshire Four Seasons Hotel on May 6, 2010 in Beverly Hills, California. glad to see you putting it about Mr Goss!!! Lol!!! 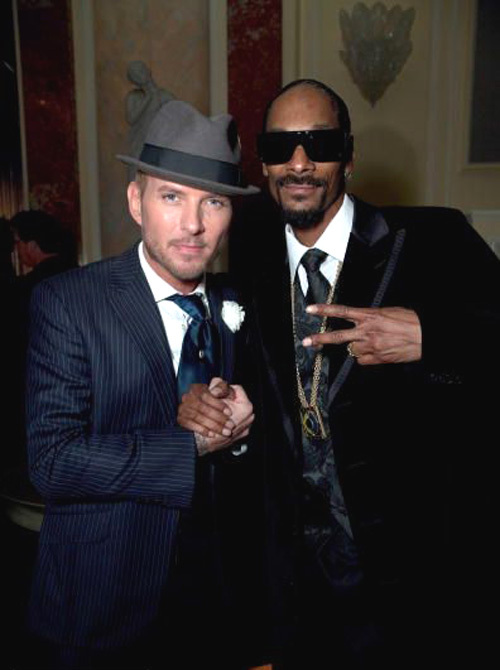 Great cause and great photo with Snoop Dog. It ‘s very good to participate in this cause. Matt, you’re very elegant, nice suit !!! !